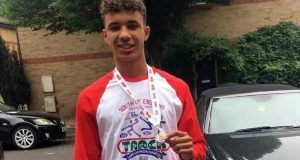 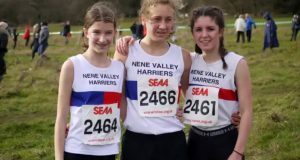 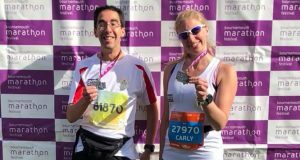 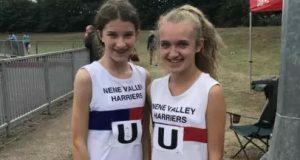 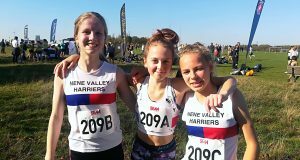 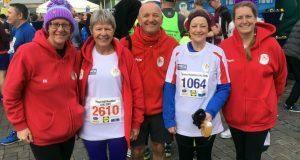 Four members of Spalding’s Halmer Harriers completed the Great North run on Sunday. 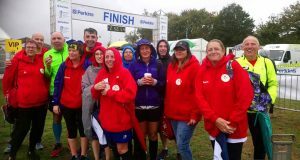 Teresa Walton (2.13.54hrs), Amy St Quinton (2.18.15hrs), Liz Johnson (2.24.51hrs) and Nicky Hastings (2.24.52hrs) all impressed on Tyneside. 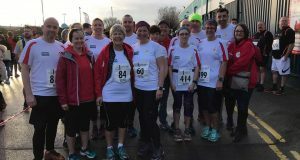 Also in action was Dawn Allen, one of the club’s Couch to 5k graduates. 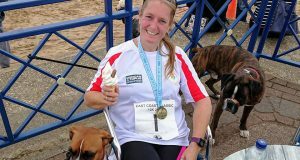 She ran the East Coast Classic 10k at Mablethorpe in a time of 1.05.01hrs. 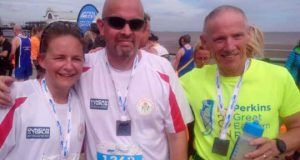 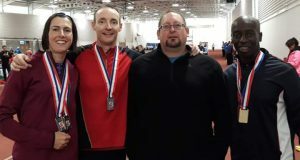 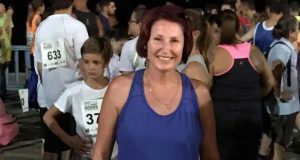 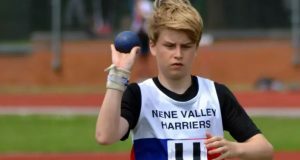 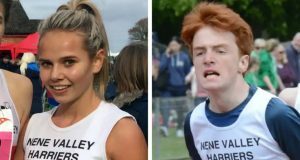 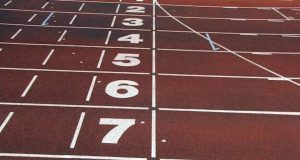 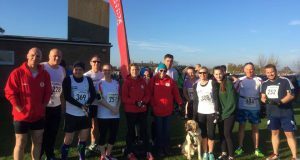 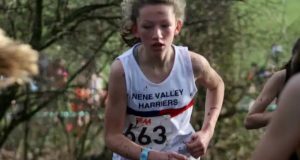 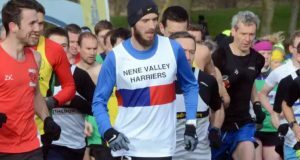 Halmer Harriers ace Andrea runs 8km event…while on holiday!